5. Share the title and author, too, so that other TT participants can add the book to their TBR Lists if they like your teasers! Contrary to his infallibly “honest” image, Abe wasn’t above lying so long as it served a noble purpose. This was a chance he’d ached for those four long years. The chance to test his skills. His tools. The chance to feel the exhilaration of watching a vampire fade away at his feet. Seeing the fear in its eyes. It had been another simple errand, another name on Henry’s list. But this place was different. Extraordinary. 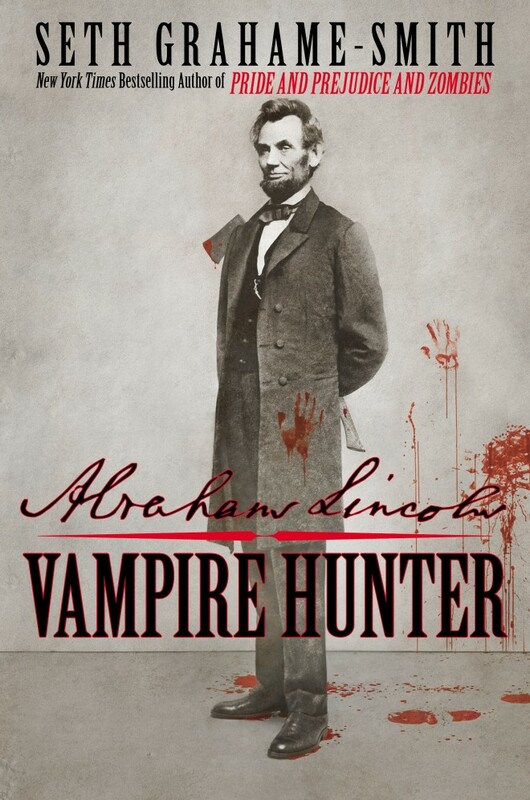 Abe was on his knees, certain he’d stumbled into some kind of vampire hive. This entry was posted in Books and Reviews, Memes, Pastimes, Teaser Tuesdays and tagged Abraham Lincoln, Alternative Histories, Biography, Book Review, Books, Comedy, Domestic Goddess, Horror, Mash-Up, Teaser Tuesdays, Vampires. Bookmark the permalink. This one sound interesting. Thanks for the teaser! You know, I really could see Honest Abe lying for a noble purpose. Love the teasers! I got this book for Christmas and need to read it soon. I got it for Xmas too – definitely dig it out and rad it asap. Andrea!